Manchester United set to sign up forward on £50,000-a-week contract | The Transfer Tavern | Where football transfer rumours fly or die! 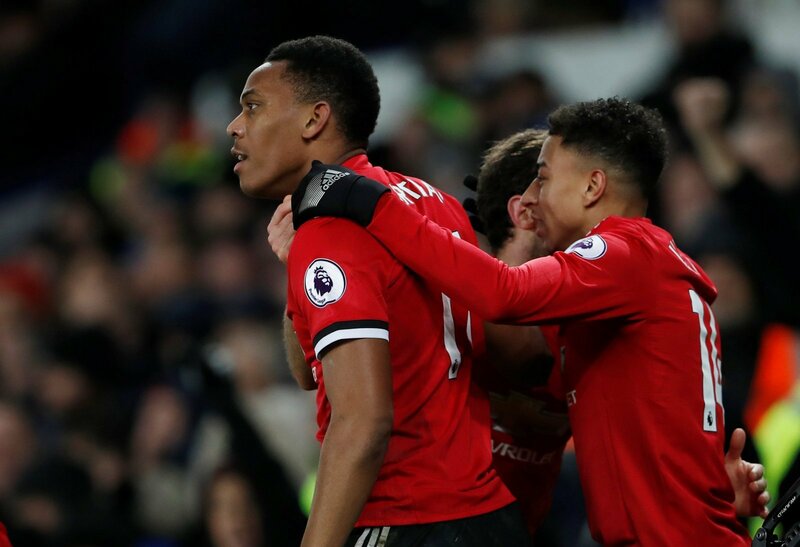 Manchester United supporting punters here in the Transfer Tavern are looking at the news from the Mirror with interest, as the publication suggests that the Red Devils are to sign up forward Jesse Lingard to a £50,000-a-week deal. The versatile attacker has been given a number of first-team opportunities by manager Louis van Gaal this season, and it seems that the manager is keen to keep hold of the promising 22-year-old. Our landlord here in the Transfer Tavern feels that Lingard is only going to get better, and isn’t surprised to see United offer the talented star a new bumper deal, to make sure he stays at Old Trafford. The publication claims that Lingard is currently on £25,000-a-week so the Manchester outfit are set to double his wages, something that our landlord wishes happened to him! A few Red Devils fans in the corner of the Transfer Tavern are deliberating this news, and feel that ultimately, this will be a good bit of business, as Lingard has the potential to become a top star at Old Trafford this season, and the seasons to come. Man Utd fans….. What do you make of this news? Happy with this? Let us know your thoughts and opinions in the comments below!